Once we move into the month of October, it’s like opening the door for all the festivities that follow, right up to the end of the year. With the passing of the summer season, things come to life here as we welcome the cooler weather and the many opportunities that come along with it. For starters, in the Sun Lakes area, just about every Saturday morning you’ll be able to find one of several communities opening their doors for their annual Community Days. 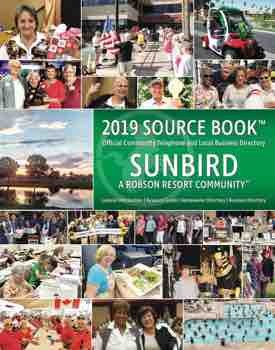 This continues right on to early November, when SunBird will be having one on November 8 at their Community Center where you can meet many people and enjoy some fine food and conversation on their patio. On October 28, “Neighbors Who Care” will be holding their Fifth annual Fair right off Riggs Road. There will be a food court, live music, a car show, trains, plus the opportunity to catch up with many old friends and meet some new ones. Oh, there will also be some games for the youngsters to play and a dunk tank to test your skills. 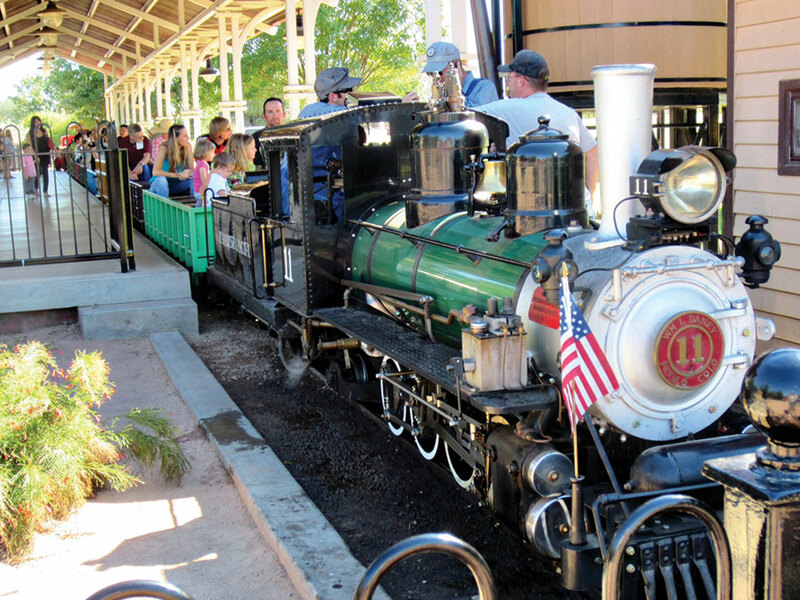 One last thing you might want to note on your calendar is the annual Rail Fair at the McCormick Stillman Railroad Park, a short way up the 101 located in Scottsdale. For those interested in just having a fun day out or have a soft spot for model railroading, you won’t want to miss this. It’s a two-day event at the park on October 7 and 8, and it’s all FREE. There you can board their train for a small fee or climb onto their vintage carousel. There also will be food available, a Wild West Show at several times during the event and, for you train-lovers, many of the local model railroad clubs with operating displays running as you walk around the park to take this all in. If you have any questions or are looking for additional information, feel free to contact me by email at hwhuckemeyer@aol.com, or you can try to reach me by phone at 480-802-4976. Make sure you leave a message, and I will try to get back to you ASAP. Looking forward to meeting up with you all soon.